Thanksgiving marks the opening of Sun Valley Resort. Depending on early-season conditions, expect to find at least two open lifts on Dollar Mountain and four to five open lifts on Bald Mountain. Sun Valley is known for its western flair and European styling. 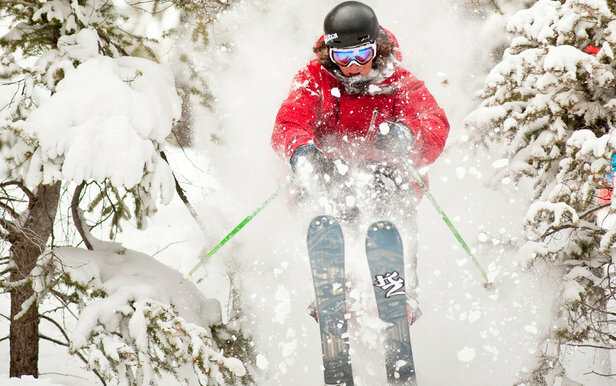 The resort offers 2,054 skiable acres and 3,400 feet of vertical drop. Grab a plate and enjoy live music and plenty of food at the annual Thanksgiving Buffet, located at the Sun Valley Inn. Off the slopes, stroll through galleries rich in artistic ambiance, catch a movie or play virtual golf at the Nordic center. 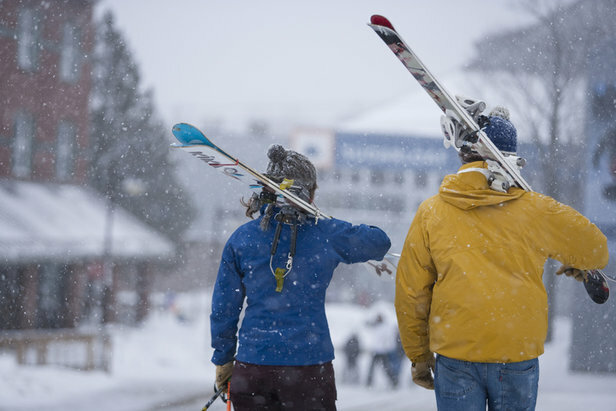 Sugarloaf typically opens prior to Thanksgiving and has events and discounted skiing available over the holiday weekend.